Elsa Sjunneson-Henry is a deafblind speculative fiction writer and editor. Her nonfiction work can be found in The Boston Globe, Fireside, Uncanny, and Tor.com. 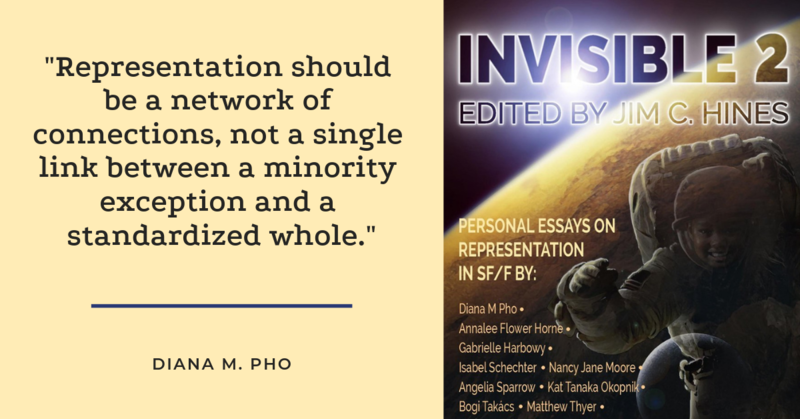 She is the managing editor of Hugo Finalist magazine Fireside and was the Guest Co-Editor in Chief of Disabled People Destroy Science Fiction for the nonfiction section. She holds an MA in Women’s History from Sarah Lawrence College. She's taught a Clarion West One Day Workshop, participated on multiple panels about writing disability, and helped develop programming about disabled representation. When not working, she can be found volunteering for disability justice at the grassroots level. She lives in New Jersey.